December is here once again, which makes this our last ROCKstar of the Month for 2016! As a company that does work in many different sectors of the event industry, we found it only fitting that we choose a ROCKstar with many different talents; Sean Tyrrell. 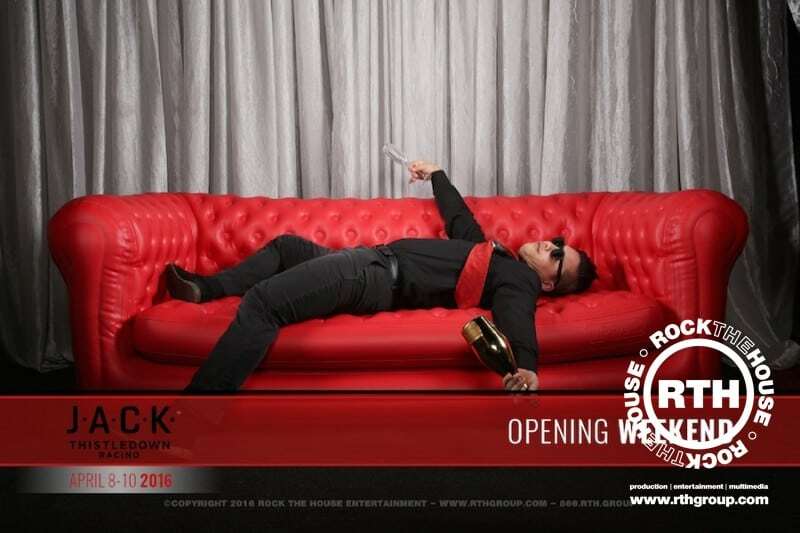 Approaching his 4-year mark with Rock The House, Sean has filled a wide variety roles throughout the company. 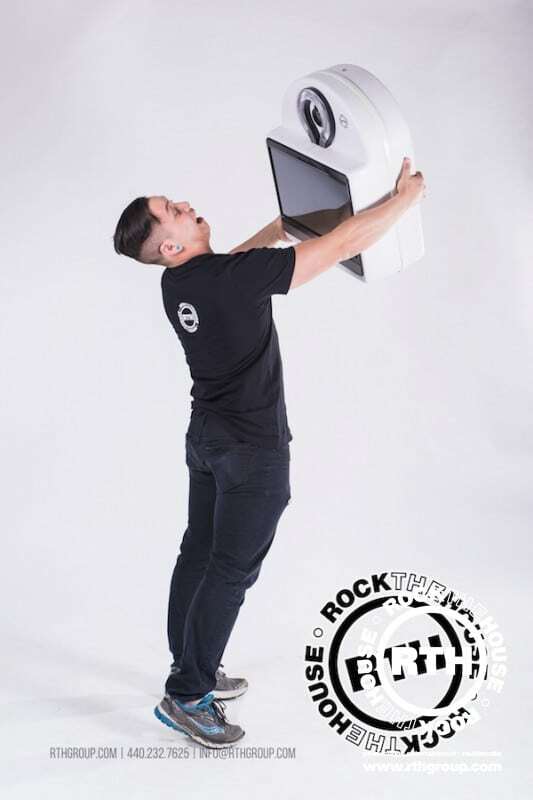 Originally starting as a dancer and party motivator in the spring of 2013, Sean has since moved in the direction of a technician, working regularly in our warehouse and behind the scenes at many events. Most recently, Sean has really showcased his passion for lighting, becoming one of our most skilled lighting designers, and even working on shows with artists such as rising pop sensation Alex Angelo. Sean also has many interests related to DJing, and still dances at RTH shows from time to time. Favorite Cartoon Character? Stitch (from Lilo & Stitch), because he knows when to be serious, but still has a little bit of a crazy side. Favorite RTH Event? The year we provided production for COSE at Kalahari. It was a great event all around, and that place is a really cool venue. Sean proves to be a valuable asset to our team, and we know that he will only continue to impress us with his talents for years to come. 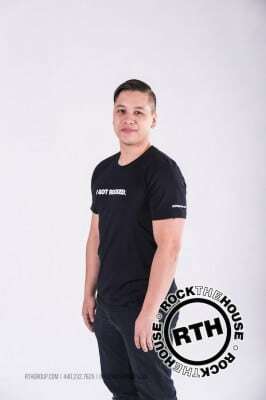 Thank you again, Sean, for all that you do for Rock The House! Interested in working with Sean Tyrrell for your next event? Contact our team of event professionals today to get started! Rock Your Prom 2013 Begins!